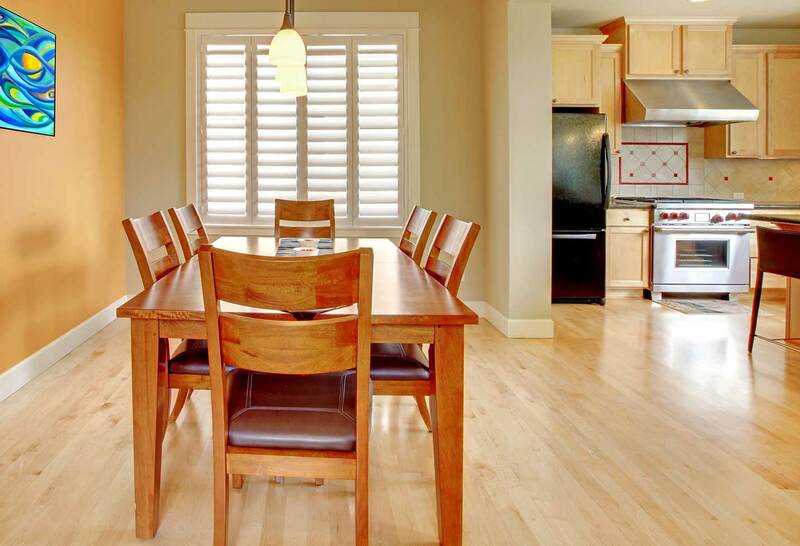 Five Star Floors offers 22 years experience in custom hardwood floors Bay Area! Ask us about installation, sanding, refinishing, deep cleaning and floor coating. 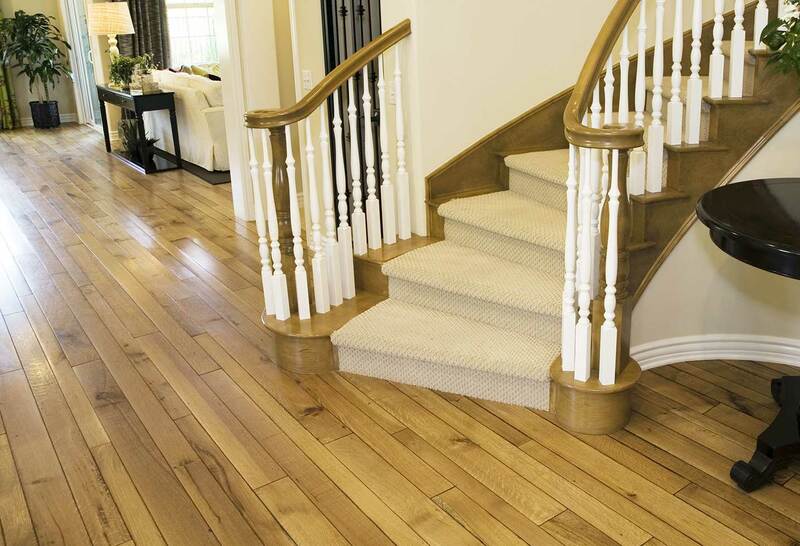 In the East Bay Area, Five Star Floors is the premier choice for residential & commercial hardwood floor needs. Our team has installed and refinished all types of hardwood floors: pre-finished hardwood, reclaimed, unfinished hardwood & laminate flooring. Unlike most Bay Area companies Five Star Floors makes every effort to n-hance, restore or refinish existing floors before recommending a new hardwood floor. 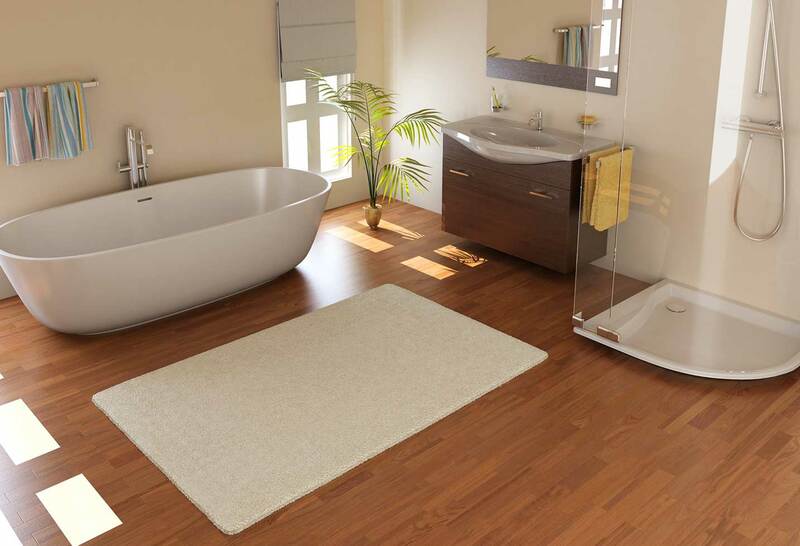 We’ll also deep clean & polish existing floors offering a cost-effective solution for clients on a budget. Our work portfolio includes residential and commercial floors including churches, rental apartments and more! 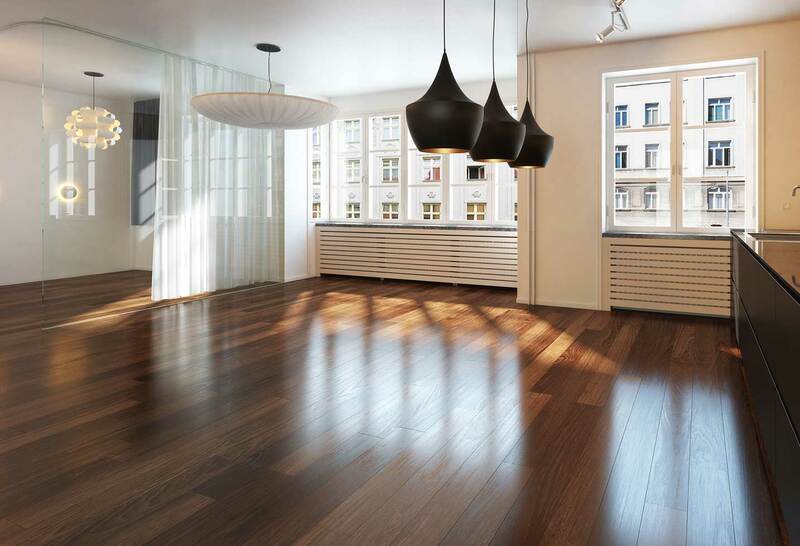 We install the finest Hardwood Floors Bay Area!